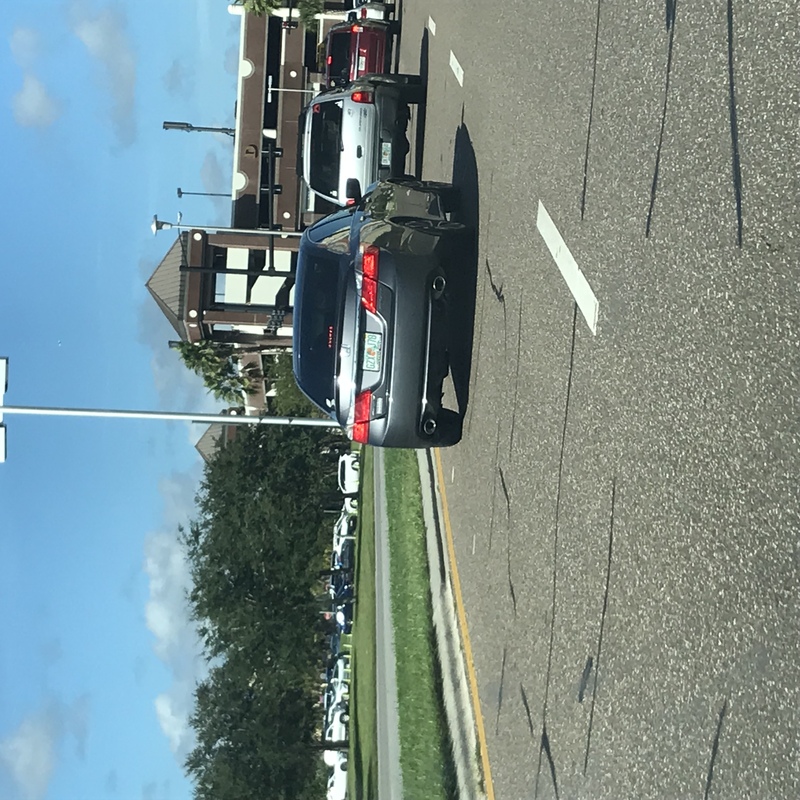 Event Description: Driver was tailgating me then proceeded to honk her horn and flick me off when I stopped on multiple occasions because of the driver in front of me. 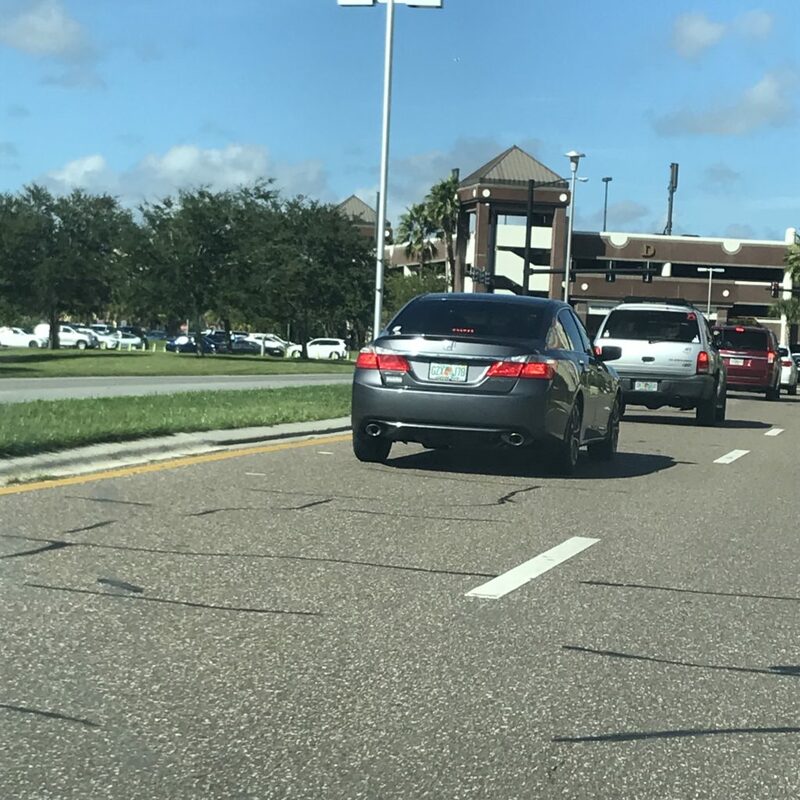 Drivers on the UCF area drive like this all the time and should be stopped. Driver Description: Driver had dark hair in a bun and large circular sunglasses on.